We spent a good part of this past summer in the United States, far away from the explosive political situation. As we prepared to return, nearly everyone asked a similar question: Is it safe? It was a fair question. Hundreds of supporters of the deposed president were killed while security dispersed their sit-in. Dozens of churches across the country were attacked, with many burned. It was a volatile situation. But it was also a geographically limited situation. 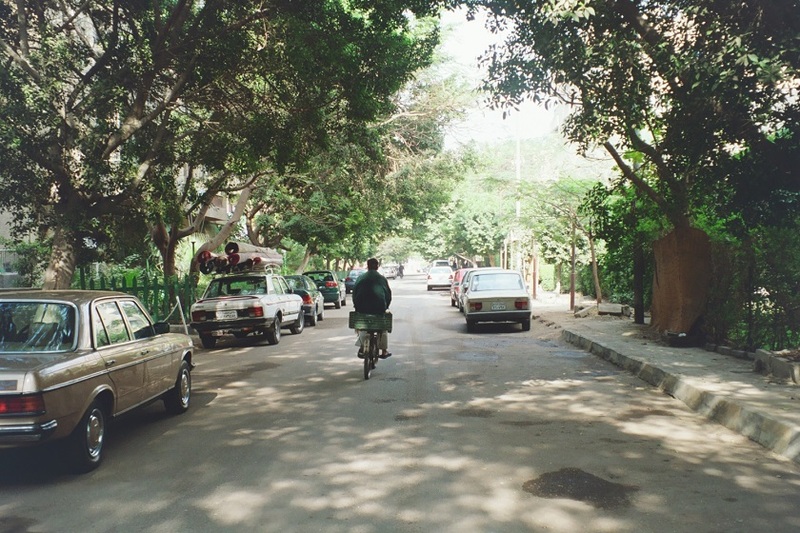 As we inquired about our own neighborhood of Maadi, we were constantly assured that things were safe and that violence was taking place in known locations. After several weeks back, we made this video showing local slices of life. There have been changes, and we note them. But we also hope you get the idea that life moves as normal. We’re glad also you get a small window into this our normal life, and can rest assured we are doing well.